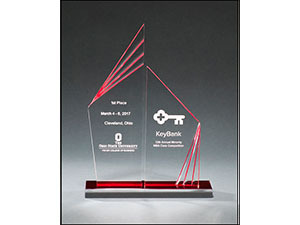 DESCRIPTION: Octagon Series 3/4″ thick acrylic award on acrylic base. 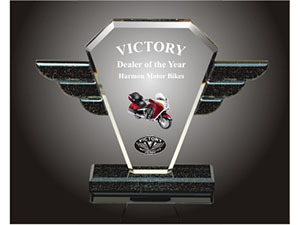 MODEL#: Marble Design Series 3/4″ thick polished acrylic award with an emerald marble center on a solid American walnut base. 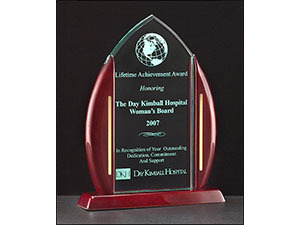 DESCRIPTION: Marble Design series 3/4″ thick polished acrylic award with a ruby marble center on a solid American walnut base. 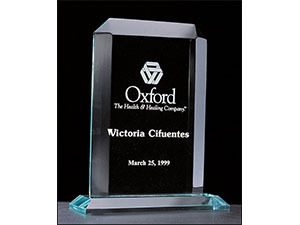 DESCRIPTION: Marble Design Series 3/4″ thick polished acrylic award with a sapphire marble center on a solid American walnut base. 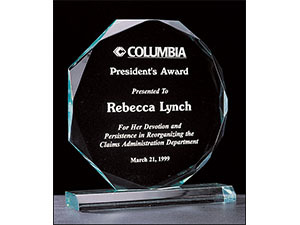 DESCRIPTION: Apex Series 3/4″ thick acrylic award on acrylic base. 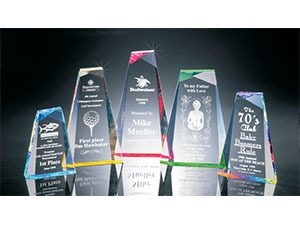 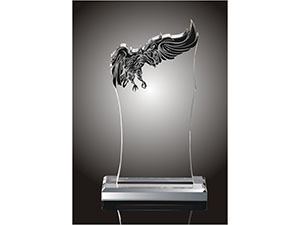 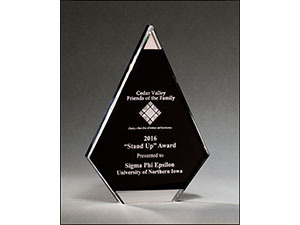 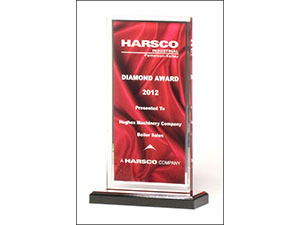 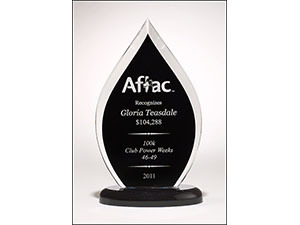 DESCRIPTION: Pinnacle Series 3/4″ thick acrylic award on acrylic base. 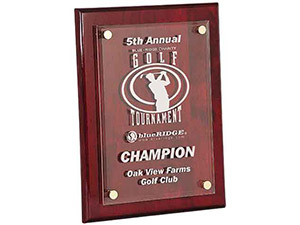 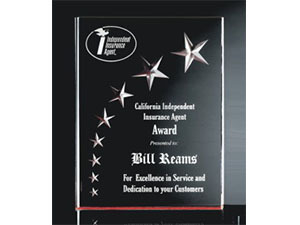 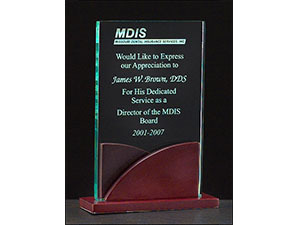 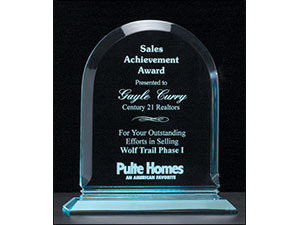 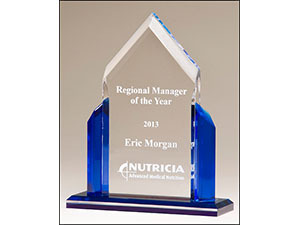 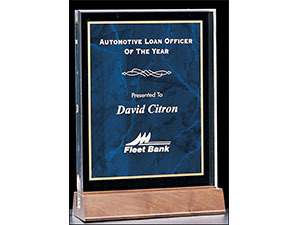 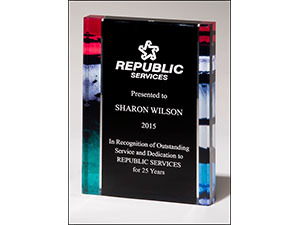 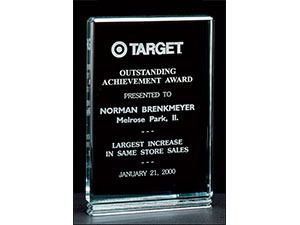 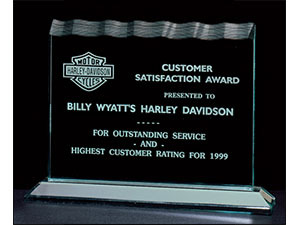 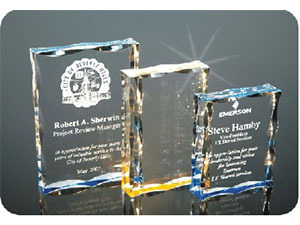 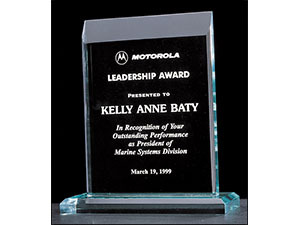 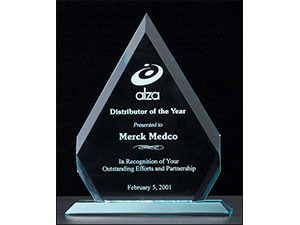 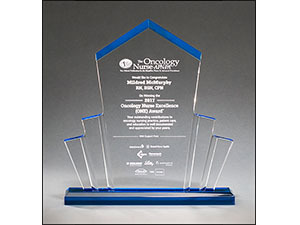 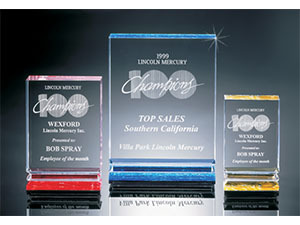 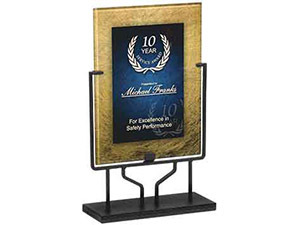 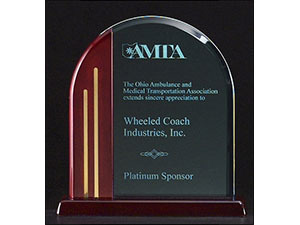 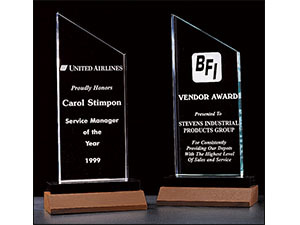 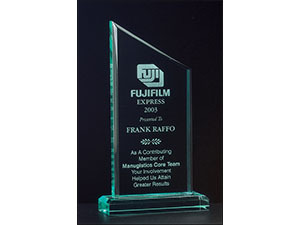 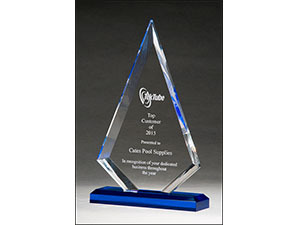 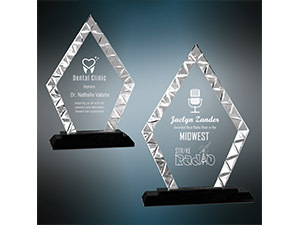 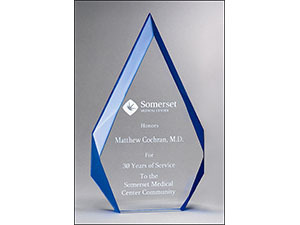 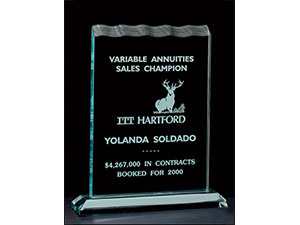 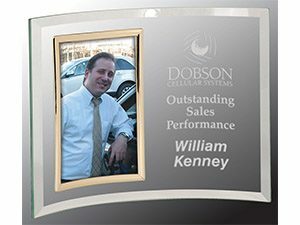 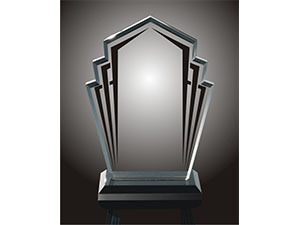 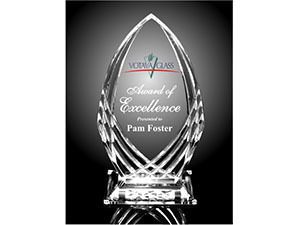 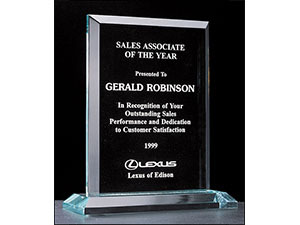 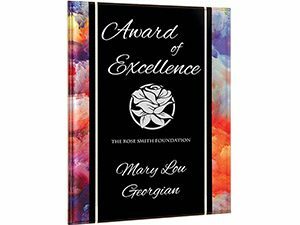 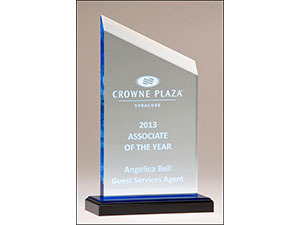 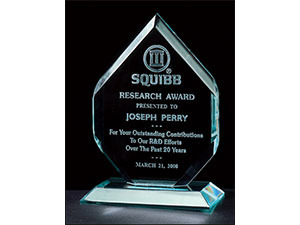 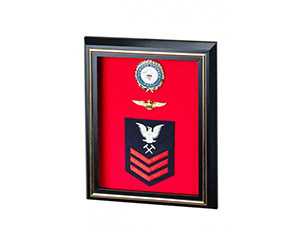 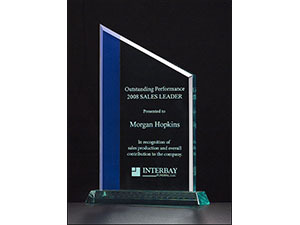 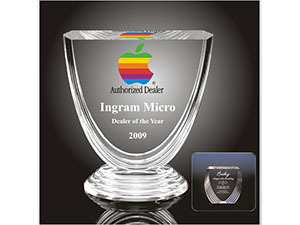 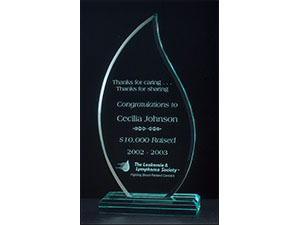 DESCRIPTION: Summit Series 3/4″ thick rectangular acrylic award on acrylic base. 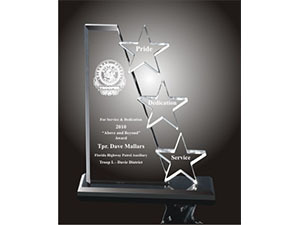 DESCRIPTION: Flame Series 3/4″ thick polished acrylic award on acrylic base. 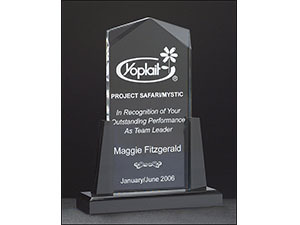 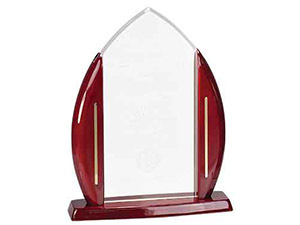 DESCRIPTION: Zenith Series 1″ thick polished jade acrylic free-standing award. 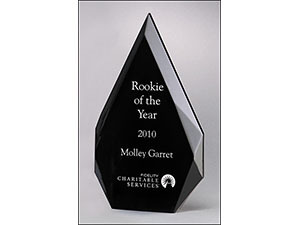 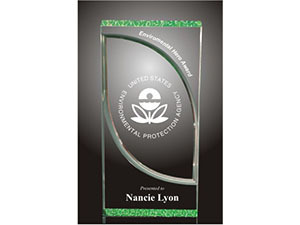 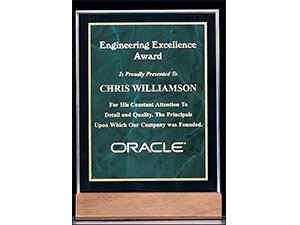 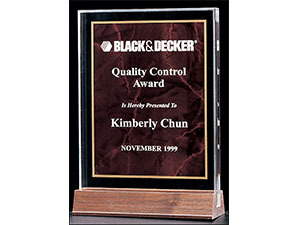 DESCRIPTION: Classic Series 1″ thick polished jade acrylic free-standing award. 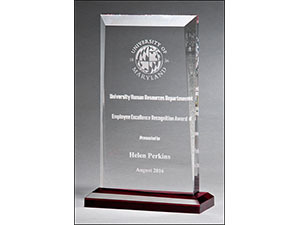 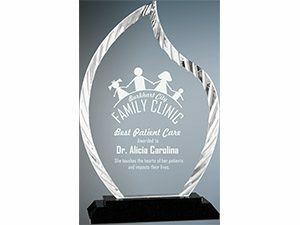 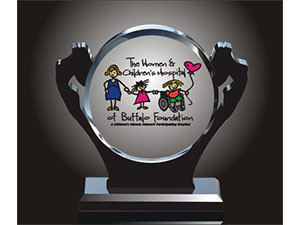 3/4″ thick polished acrylic award on acrylic base. 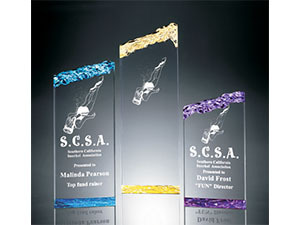 DESCRIPTION: Tidal Series< 3/4″ thick polished acrylic award on acrylic base. 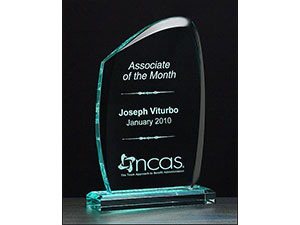 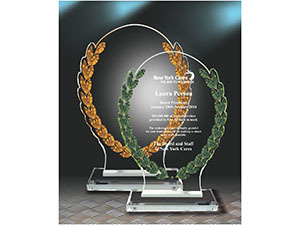 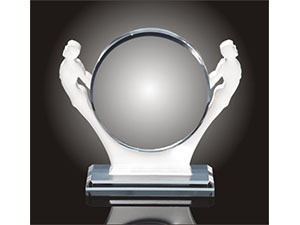 DESCRIPTION: Arch Series 3/4″ thick polished acrylic award on acrylic base. 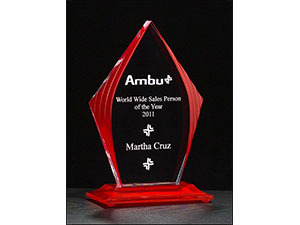 DESCRIPTION: Zenith Series 3/4″ thick acrylic award on acrylic base. 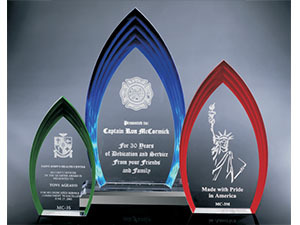 DESCRIPTION: Flame Series 3/4″ thick acrylic award on acrylic base. 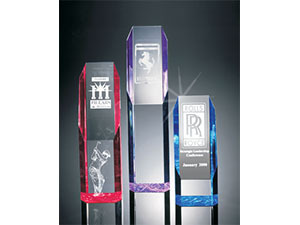 DESCRIPTION: Zenith Series jade acrylic award with blue highlight on acrylic base. 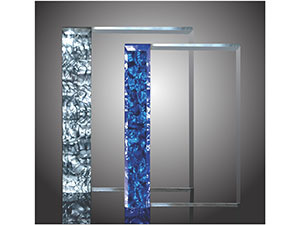 DESCRIPTION: Flame Series with blue accented upright and base. 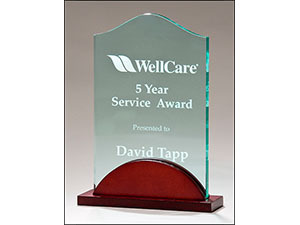 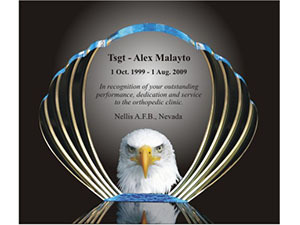 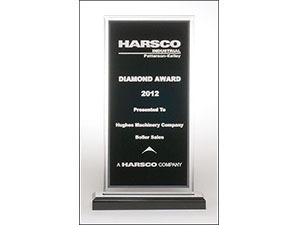 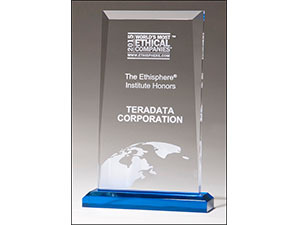 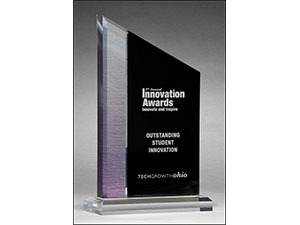 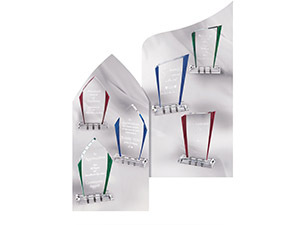 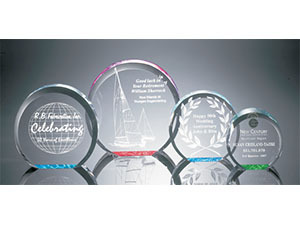 DESCRIPTION: Tidal Series 3/4″ thick polished acrylic award on acrylic base. 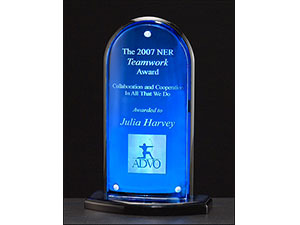 DESCRIPTION: Clear acrylic award with dark blue draped satin pattern and silver mirror border on a black acrylic base with blue mirror top. 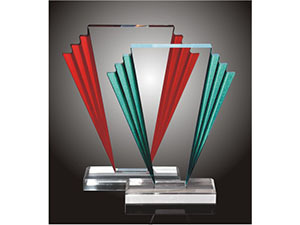 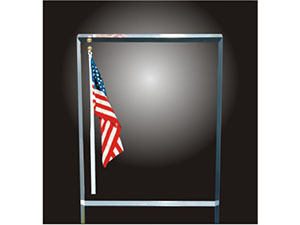 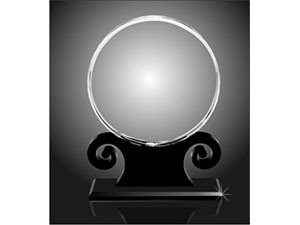 DESCRIPTION: Clear acrylic award with deep red draped satin pattern and silver mirror border on a black acrylic base with red mirror top. 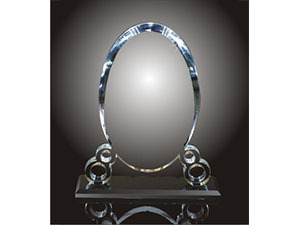 DESCRIPTION: Tidal Series jade acrylic on mahogany finished base. 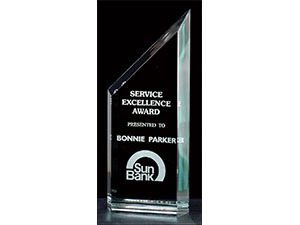 DESCRIPTION: Peak Series acrylic award. 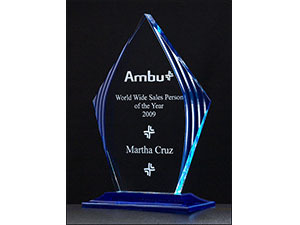 Clear upright with blue accents, black acrylic base with blue mirror top.